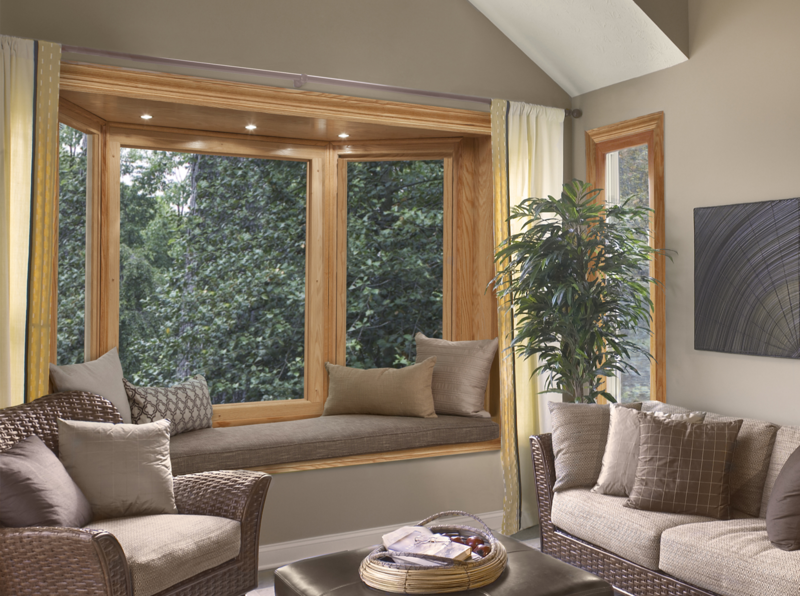 Enhance beauty, while adding a creative seating area! 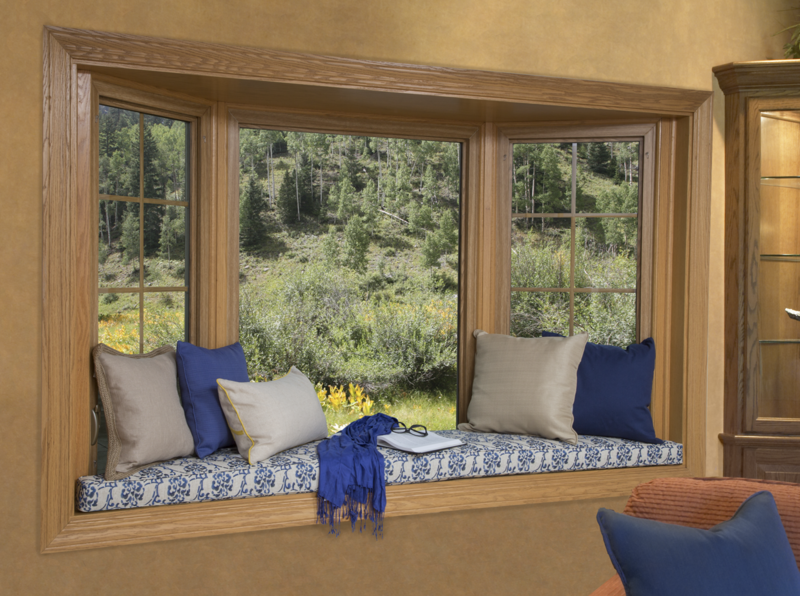 Seat Cushions are custom designed to the shape of the bay or bow window seat. Wide variety of fabrics, patterns and colors. Seat cushions are also available with “customer-supplied” fabric. 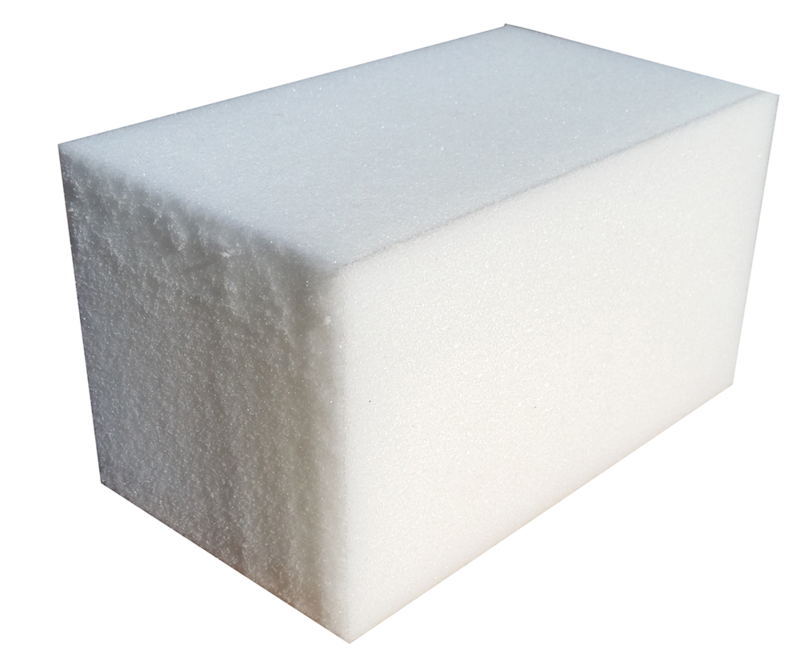 Standard cushions include 3″ thick high-density foam. Cushions are also available in both 2″ and 4″ options. 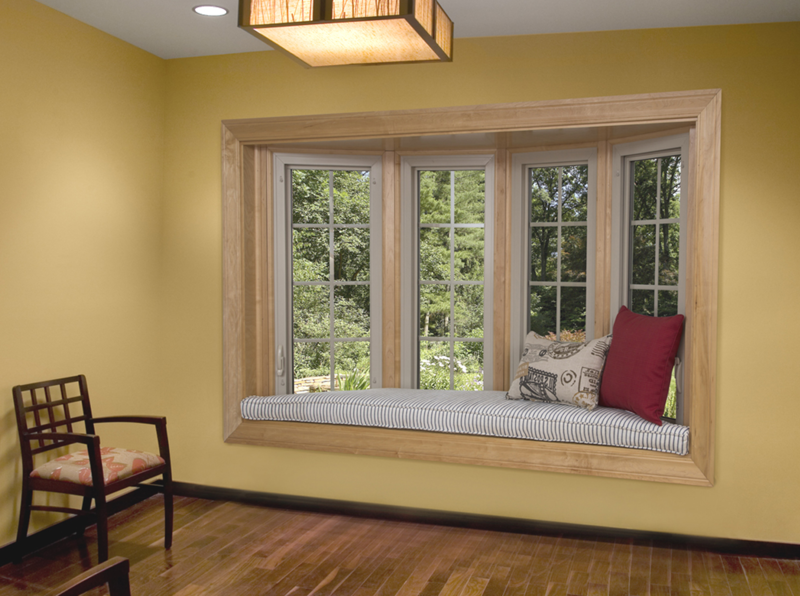 Bay and bow frames can also be ordered to include a custom “Build-Up” in the area where windows are installed. Designed to coordinate with cushion thickness. 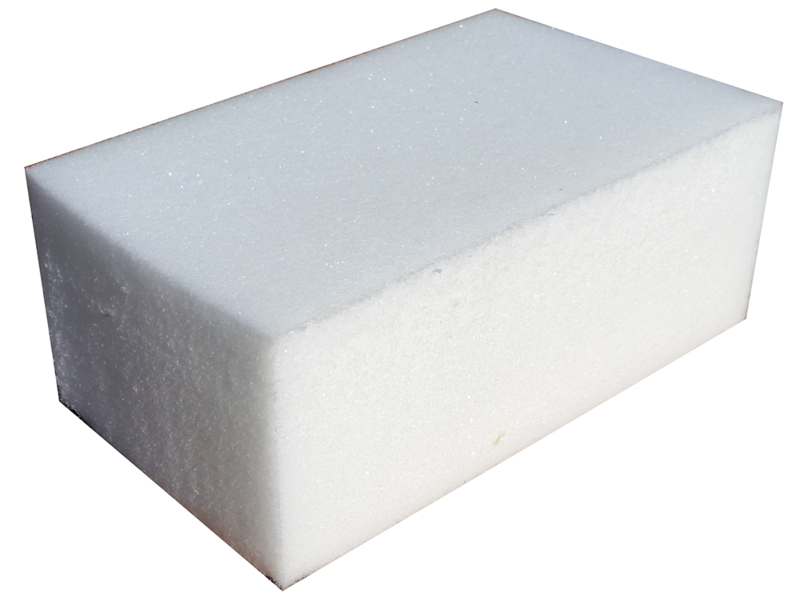 Seat cushions are completed using a quality #1835 High Density Polyurethane Foam Core. Polyurethane is know for being comfortable, yet supportive. The 18 represents what a cubic foot of the foam weights — 1.8 pounds. The 35 means it would take 35 pounds of pressure to compress the foam 25% of its original height. The higher the number, the firmer the foal. 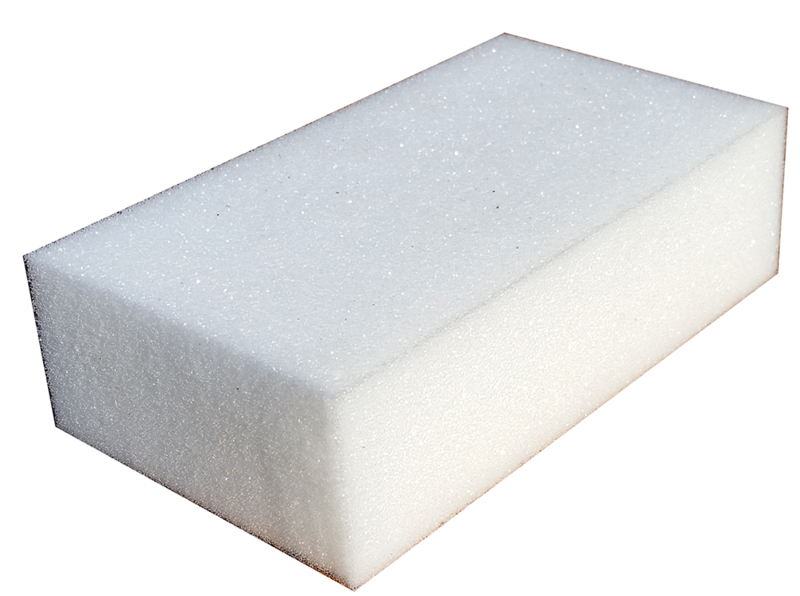 Standard Seat Cushions feature a 3″ Foam Core, but are available in 2″ and 4″ thickness. 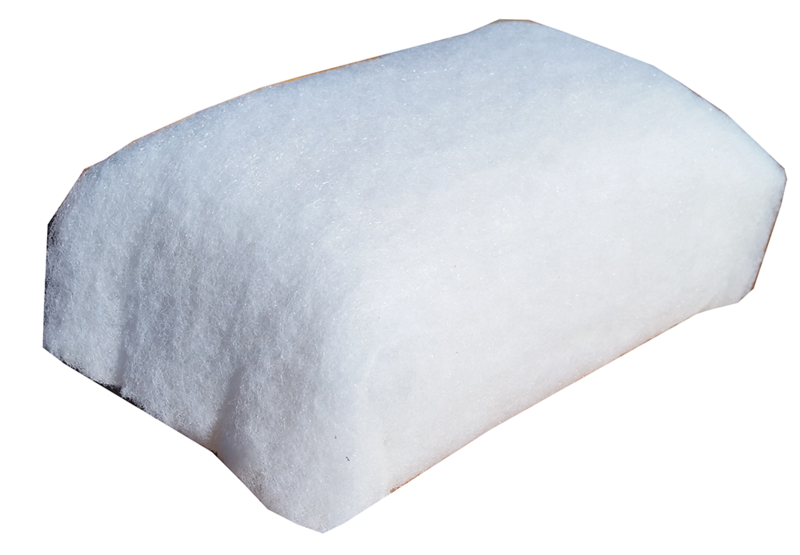 A Dacron Wrap covers all foam cushions. The Dacron adds a slight crown shape to the finished piece. The Dacron is adhered to the foam using a special foam adhesive and helps with the overall wear of the fabrics. The Dacron wrap also eliminates the abrasive action caused when cushions are used and will extend the life of the fabric and foam. Bay World Manufacturing has more than 100 fabric selections to choose from. Click the links below to view our fabric lineups.